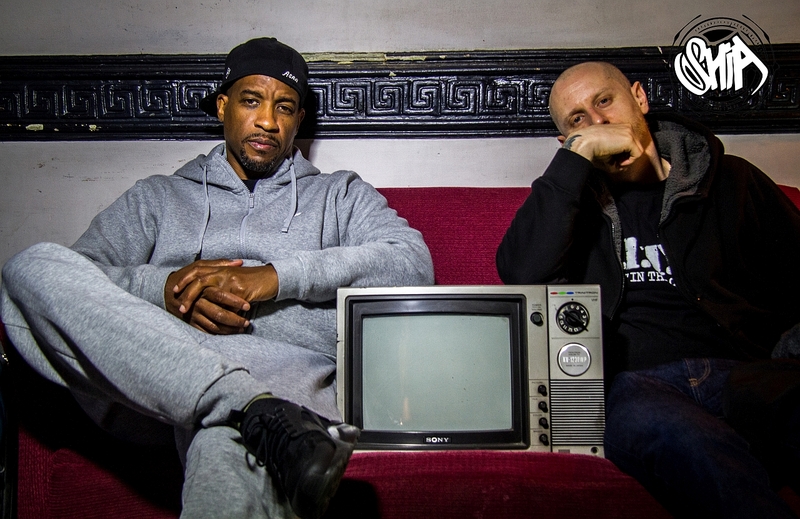 Legendary emcee Masta Ace has announced the release of his next album The Falling Season for May 13th. To be released via M3 Records/hhv.de this will be his first official album release in over ten years, though story-wise it can be considered a companion to his MA Doom (2012) project. That previous project (pairing Ace’s lyricism over M.F. 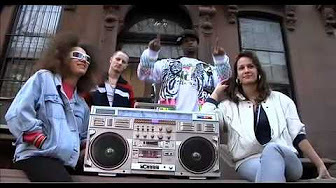 Doom’s beats) was centered on Masta Ace (born Duval Clear) childhood in Brownsville, Brooklyn. The Falling Season contains interlocking skits that follow the artist through his high school years (1980-1984) at Sheepshead Bay High, the football team and the divergent paths him and his peers take. Speaking on choosing to recapture this period of his life on the album, Ace relates “doing these albums is therapeutic to me. I did MA Doom to honor my mother who is no longer with us and this album is me reflecting on memories and people that meant a lot to me.” Ace even went as far as to put the sons of his former Sheepshead team-mates on the album to portray their father’s in skits. His football coach from this time period also appears on the album as well. Marco Bruno, better known as Marco Polo, is a Canadian hip hop producer. Born in Toronto on December 26, 1979, he moved to New York City in the early 2000s to pursue a career in hip hop production, and has since become one of the most sought-after underground producers on the US East Coast. He has Italian origins; In fact, his parents emigrated respectively from Naples and from Calabria. When he came to New York City, Bruno worked as a sound engineer in several recording studios. As a result, he met up with legendary Brooklyn MC Masta Ace, who was looking for beats for his 2004 LP A Long Hot Summer at the time. Although Ace could not pay him at first, he used one of the beats Bruno gave him for the song “Do It Man” (featuring Big Noyd). Production for Sadat X’s Black October album and various Boot Camp Clik projects followed a few years later. His debut album, Port Authority, was released through Rawkus Records and featured guest raps from Masta Ace, Kool G Rap, Buckshot, Wordsworth, O.C., Kardinal Offishall, Large Professor and Sadat X. On June 2, 2009, a collaboration album with Torae was released, entitled Double Barrel. On June 29, 2010, Marco Polo released The Stupendous Adventures of Marco Polo on Duck Down Records. The album featured guest raps from an assortment of acts including the Large Professor, Torae, Royce Da 5’9″ and others. In October 2012, he released the For My People EP with Italian rappers Bassi Maestro and Ghemon. Marco Polo’s production revolves around his use of samples, and his style is somewhat comparable to that of Pete Rock and DJ Premier, the latter of which he names as his greatest influence. To give a more authentic effect to his production, he will individually sample drum sounds (such as a hi-hat) and arrange them to create his own “breaks”. He often uses bass to enhance melodies he has sampled. He has been known to use outro beats to segue into the next song.